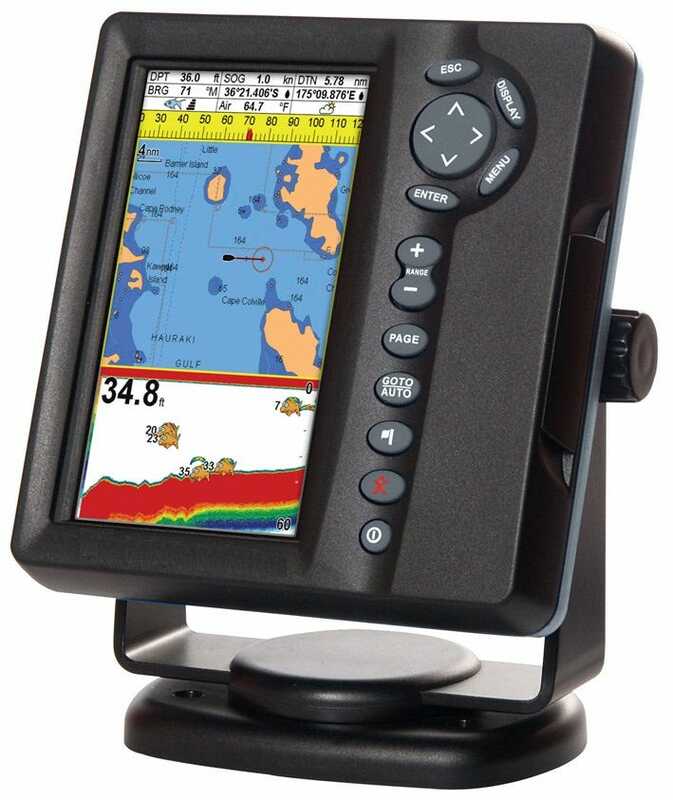 Great Lakes Skipper is having a huge sale on new boat parts including our complete collection of boat gauges. Here in our boat gauge catalog you will find thousands of genuine new and replacement gauges for both inboard and outboard motors at discount prices. We offer fuel gauges, depth gauges, speedometers and tachometers just to name a few. We also carry the ideal replacement boat parts and accessories you need to complete installation. We have boat gauge wiring harnesses, speedometer pickups and fuel sending units. Our boat parts are manufactured by the best names in the marine products industry like Teleflex, Faria and Mercury Smartcraft. So, when your gauges need to be replaced, give us a call and save.